If you find a job teaching English in a farflung metropolis then maybe you’ll have decent internet and maybe you’ll have access to a digital whiteboard. But probably not. And if you are out in the villages, forget about it. While it is possible to integrate apps into the classroom experience, you shouldn’t expect to come in and dazzle the students with your tech wizardry. You will be stymied by infrastructure. And you will quickly find that tech in the classroom has limited usefulness. Where apps have near unlimited usefulness is outside the classroom. One of the biggest challenges for any English teacher is getting your students to engage with the language in their daily lives. But curiosity can be taught. And apps can be a tool to help students satisfy the curiosity you’ve instilled in them. Here are five apps that English teachers can use to stoke curiosity. There are a number of great dictionary apps available. You’ll have to research which is best for your students. 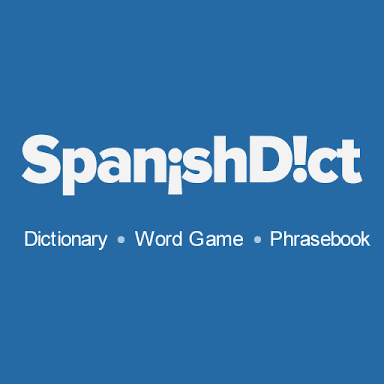 But as an example SpanishDict is fantastic for English|Spanish translation. The app provides definitions and a list of example sentences for all possible uses of the word. And it has partner deals with several translator services. The whole world is full of new vocab. The trick is to get your students curious about the English equivalents of anything and everything they observe. If a student asks, “How do you say…” tell all of your students to look it up on their dictionary app. Create a curiosity-to-dictionary autoresponse. And encourage them to make a list of all the words they look up. Simple. If you create that autoresponse, they will use the app outside of the classroom. But use it as homework as well. Challenge your students to make a list of ten new words a week. Then incorporate some of those words into your lesson planning. Twitter needs no explanation. And your students are almost certainly using it already. But they are posting and reading in their own language. Give it an English twist. Use Twitter to expand on your current reading objectives. If you are reading about sports have your students find a tweet about their favorite player or team. Put a few of the examples on the board. They are tweets, thus in all likelihood, they will be a grammatical mess. Give them the English teacher treatment. Show your students how to make lazy language pretty. 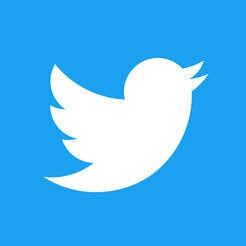 Create a Twitter handle for your class and use it to post homework assignments, extra credit assignments and questions just for fun. Encourage your students to respond. And use those responses to work on grammar, spelling, word formation, etc. in the classroom. 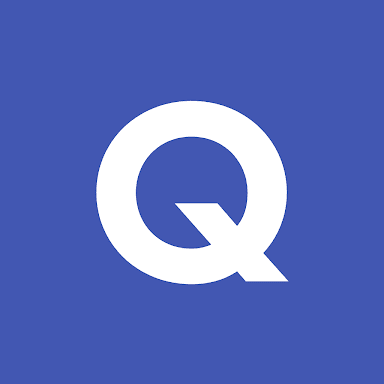 Quizlet is old school flashcards gone digital and a whole lot more. It includes a fun matching game, learning activities and tests. Your students can use it to look up existing word lists. But more importantly, they can use it to make a list of the all the words they have been looking up on their dictionary app. If you have a projector available you can use the matching game as a warm-up. And you can encourage (or insist) that your students make a flashcard set for the new vocabulary each week. Encourage your students to form study groups and show them how to quiz each other on spelling, definitions, etc. using the app. 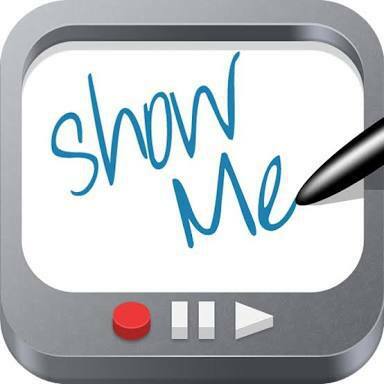 Show Me is a database of short slideshow presentations about grammar points, essay formatting, etc. It is visual and most lessons are only a few minutes long. If your classroom has all the bells and whistles you can use it to supplement your own grammar teachings. Or if you’re struggling with how to present a certain grammar topic, you can use it to clarify your own ideas in the lesson planning phase. Give your students a group homework assignment. Have them watch a Show Me video covering a grammar topic you learned in an earlier lesson. Then, have them teach that grammar point to the rest of the class. The reigning king of language apps. 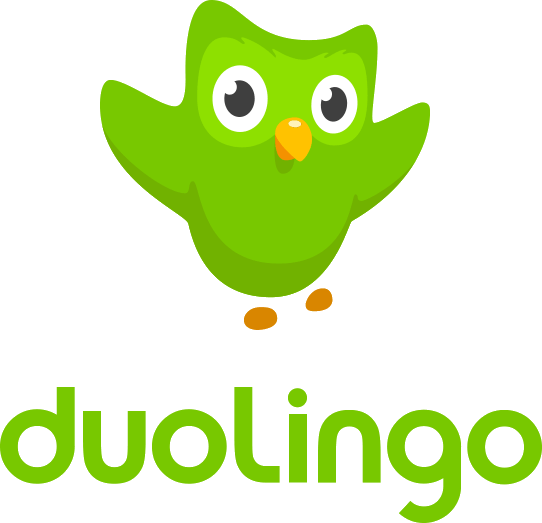 Doulingo is a good entry point for lower level students and can be used to bolster confidence for more advanced students. There are no wordy grammar explanations, which leaves room for you to step in. Again, if your classroom has all the bells and whistles you can use Doulingo as a quick digital whiteboard activity. But beyond that, it’s best used outside the classroom. Require your students to finish a 10-minute daily Doulingo lesson and track their progress. More importantly, require them to generate questions. You’ll find that their questions overlap. You can use that info to focus on areas of need you may not of foreseen. Can apps help TEFL teachers keep students engaged? Sure. Are they revolutionizing the classroom? No. They are just another tool English teachers can utilize. Where apps and technology in general are having the greatest impact is outside of the classroom. The resources are endless. But your students won’t take advantage of those resources unless they are curious. So teach curiosity.